Franz Delitzsch's lectures in 1902 and 1903 set off the Babel-Bible controversy, which rocked Europe and North America. 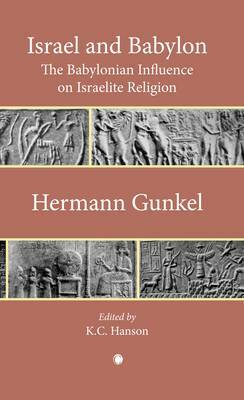 In this searing critique of Delitzsch, Gunkel provides his own analysis of the relationship between ancient Israel and Babylon. In this edition, Gunkel's original work is newly translated, with a new Foreword, notes, bibliographies, and indexes.